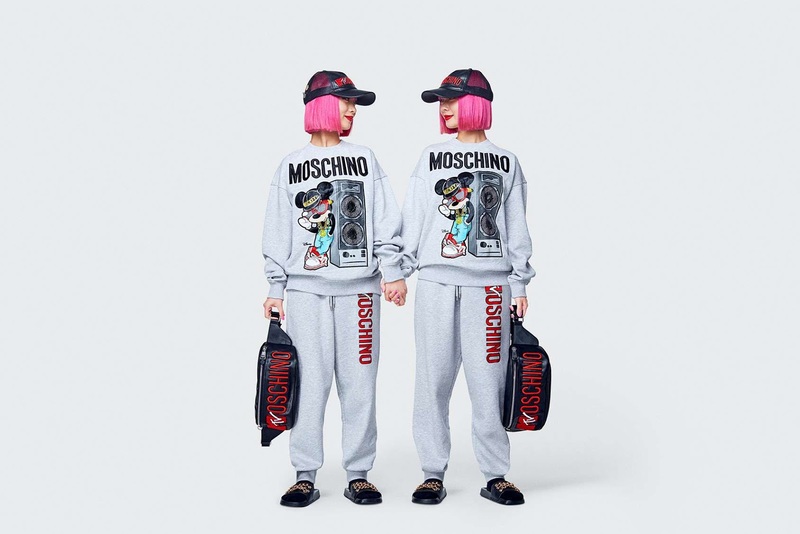 On April 15th H&M announced their latest designer collaboration with the Italian power house, Moschino, who's creative director is the Pop Art, fashion designer and icon, Jeremy Scott (as we all know). Since then, we haven't had a glimpse of any designs from this collaboration collection until now! 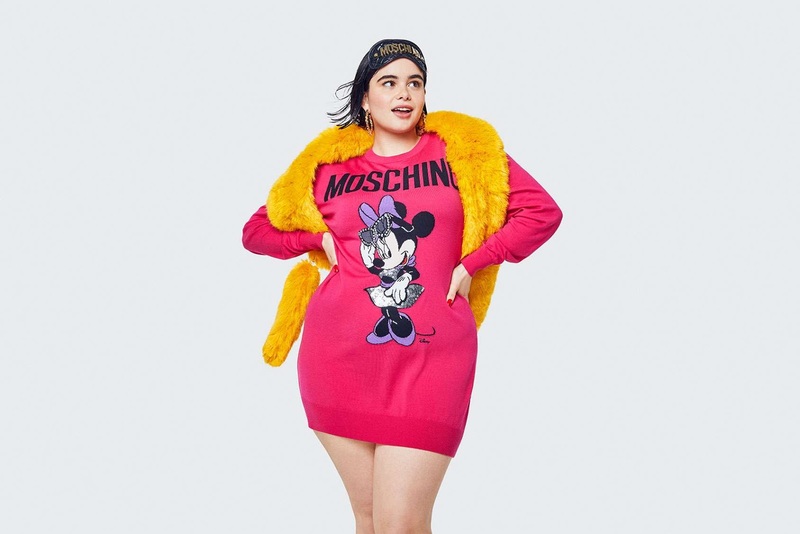 On October 6th the first images from the Moschino X H&M collaboration collection was released and it was well worth the wait. The uber glamorous campaign features supermodels and this campaigns muses, Gigi Hadid and Imaan Hammam. The campaign was inspired by a 1950s salon show, shot by Steven Meisel and styled by Carlyne Nerf de Dudzeele. 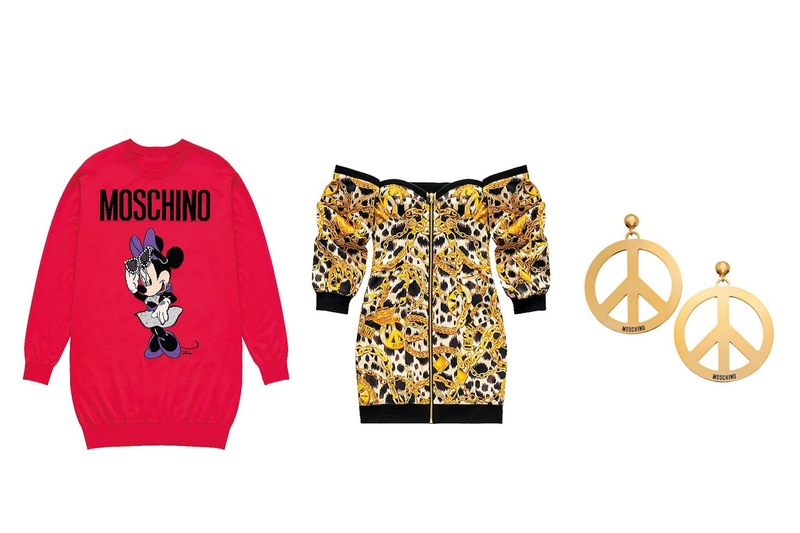 "The Moschino X H&M partnership is the perfect collaboration for fashion right now. Mixing pop street culture, logos and also glamour". The ready-to-wear collaboration collection includes Womenswear, Menswear and also clothing for pets. 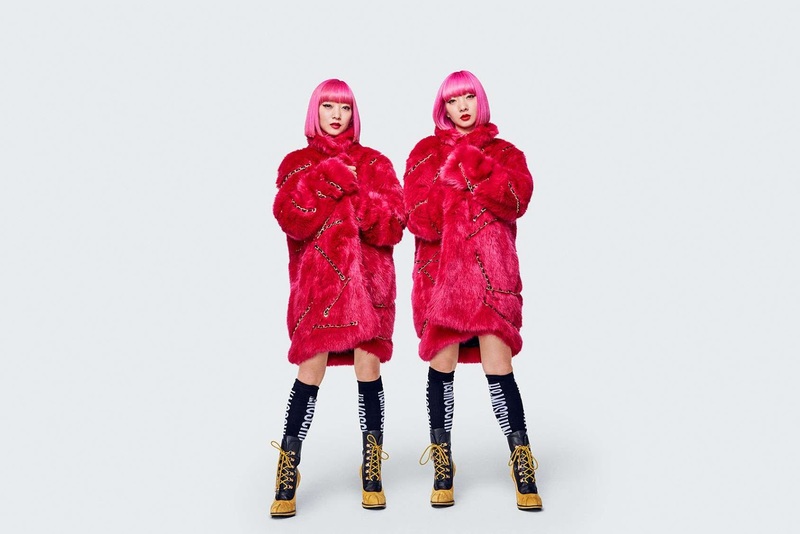 The collection is a mix of haute couture and urban street wear with a touch of Jeremy Scott's humour, uniqueness and pop art style. The collection includes Mickey Mouse knitwear dresses, leather mini-skirts and cropped jackets with statement zips, padlock bags, denim overalls, MTV oversized hoodies, sequins, faux fur, thigh-high-laced boots, chain belts, logo tees, vibrant colours and prints, statement chunky oversized jewellery and much much more! "Whenever I design, I think about my friends. The Moschino X H&M look book is like a party, celebrating the fun, the pop, the creativity and the energy of the people and the collection". The Moschino X H&M collaboration collection will be officially launched in selected H&M stores and online worldwide from November 8th. 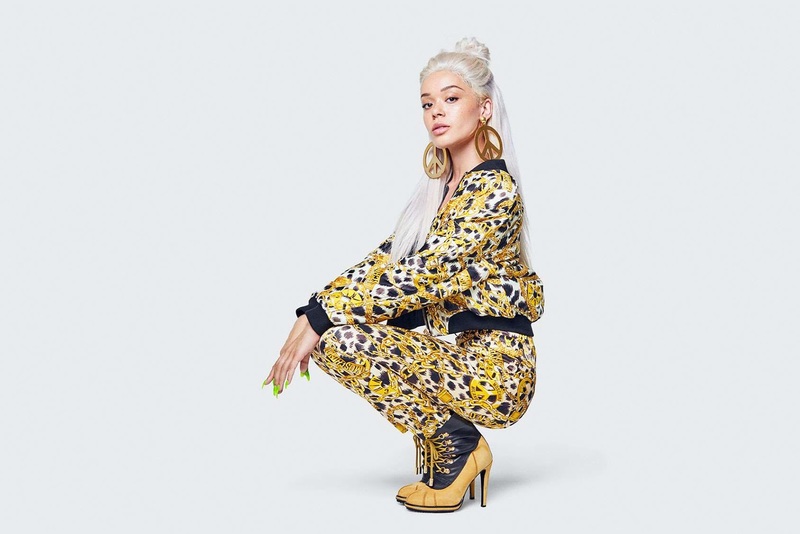 Take a sneak peek of some of the best looks from their collaboration collection in their recently launched look book below, which was debut just a few days ago!